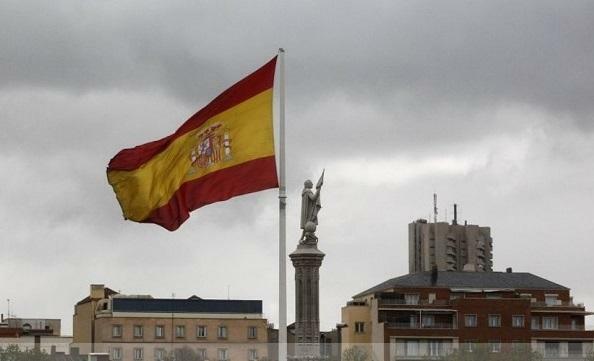 On 14 October, an official at the country’s finance ministry expressed in a statement that Spain’s Gross Domestic Product (GDP) will rise between zero and 0.2 percent in the third quarter from the second, terminating the two farseeing or long year contraction. The announcement broadcasted after the top government officials and the country's central bank stated, this week euro zone’s fourth largest economy is showing stabilization sign and should stay flat or eke out some growth in the current quarter. In the second quarter from the first, Spain’s economy raised 0.1 percent according to the nation’s Statistics institute INE. A year earlier the GDP was down 1.7 percent in the second quarter compared to the same quarter of this year. INE plans to release a preliminary third-quarter GDP forecast this year in Nov 28.